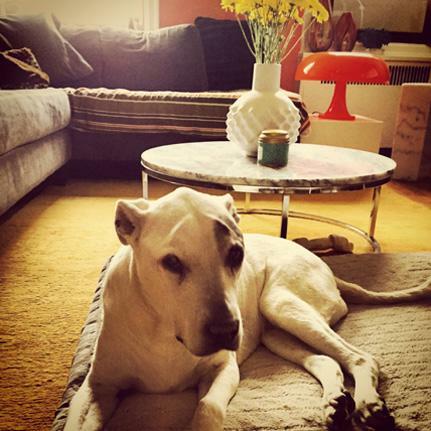 “My 14-year-old pit bull Angel has been on Treatibles 2 times a day to for joint discomfort. She is taking the Treatibles in conjunction with traditional therapy every other day, but it wasn’t until I began the daily Treatibles that I noticed she had less & less discomfort and no longer had to do the spin around dance to find a comfy way to sit! Your products are a godsend as I hated to see my baby in such discomfort and now that has been eradicated with your phenomenal product! !